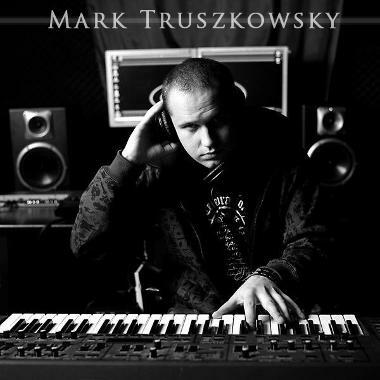 Mark Truszkowsky is an awarded composer, producer, and sound designer who has collaborated with BBC, France2 DK, FOX8, FOXTEL, ABC2, ACTV, New Zealand Films, and many others. Showing tremendous versatility, he writes everything from instrumental Classical and Orchestral pieces to cutting-edge Electronic, Hip Hop, and House songs with vocals. Mark also teaches composition and music production at the Implementation Of Sound Academy, PJWSTK, and Drimagine in Warsaw.